Embracing Our Differences partnered with Sarasota County elementary school classrooms to offer a unique reading opportunity to support the importance of creating kindness with "bucket filling" in our classrooms, schools and homes. People who "dip" into our buckets often rob us of happy feelings by refusing to help with a task or by saying or doing cruel things. The simple metaphor of a bucket helps all age-levels understand the importance of consideration and love, particularly towards those who bully. One way to promote kindness and caring behaviors in classrooms is to model them. When we show our students what it looks and sounds like to be kind, there is a far greater chance they will repeat those modeled behaviors and value themselves and each other while being helpful and compassionate classmates. Book selections below are designed to stimulate conversations regarding kindness, appreciation, and love by "filling buckets. Classrooms were "gifted" with a copy of a book below. 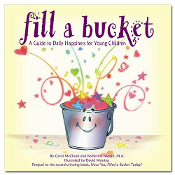 This heartwarming book encourages positive behavior by using the concept of an invisible bucket to show children how easy and rewarding it is to express kindness, appreciation, and love by "filling buckets." 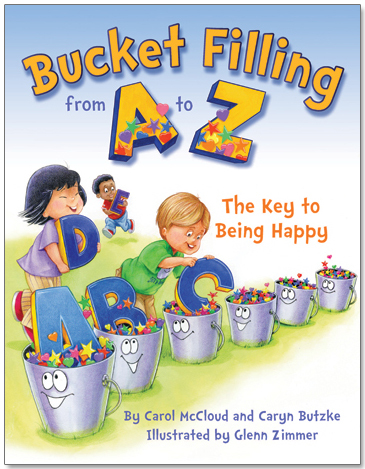 This book will help readers better understand that "bucket dipping" is a negative behavior, not a permanent label. It also explains that it's possible to fill or dip into our own buckets. We “use our lid” to protect and keep the happiness inside our bucket. Offering charming illustrations with personified buckets, dippers, and lids, readers learn what gives happiness, what takes it away, and what protects it. This concrete concept helps children of all ages grow in understanding, kindness, self-control, resilience, empathy, and forgiveness. Thank you for your support in making this experience available to the children in Sarasota county classrooms. Together, we can make our community a safer and more inviting place for everyone. © Bucket Fillers, Inc. All Rights Reserved. 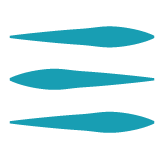 © 2006 - 2018 Independent Publishers Group, LLC. All rights reserved.